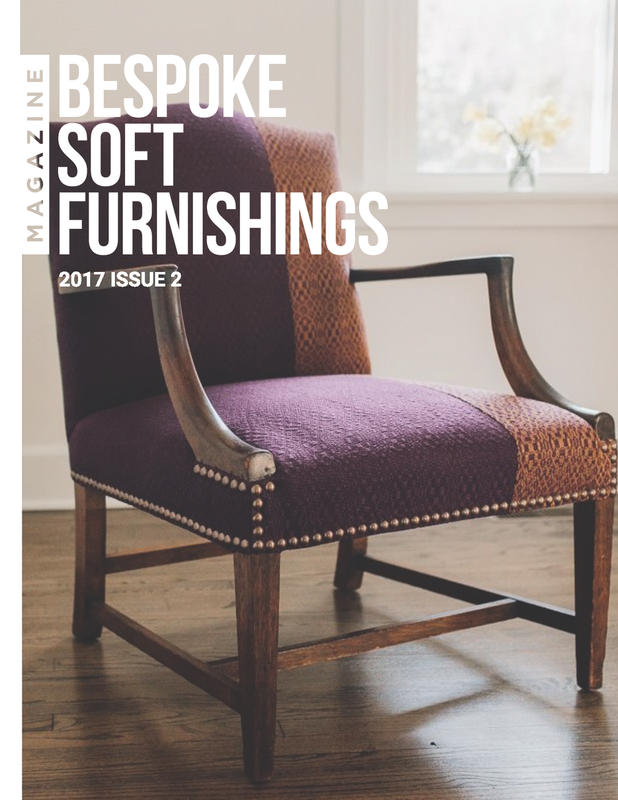 I transitioned to the furniture tailoring business two years ago, after 20 years as a speech therapist. Making a change of this magnitude is so many things at once. Exciting! Terrifying! Everything between. Ultimately, change is risky. I am so glad I did it, and still doing it. 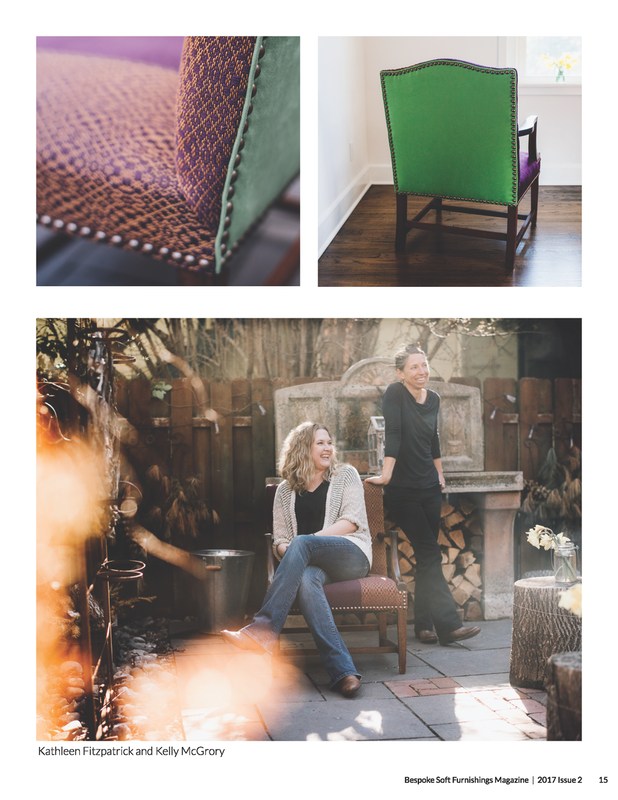 It is a process, like the rest of life's wonderful ventures we never know about until we try it. 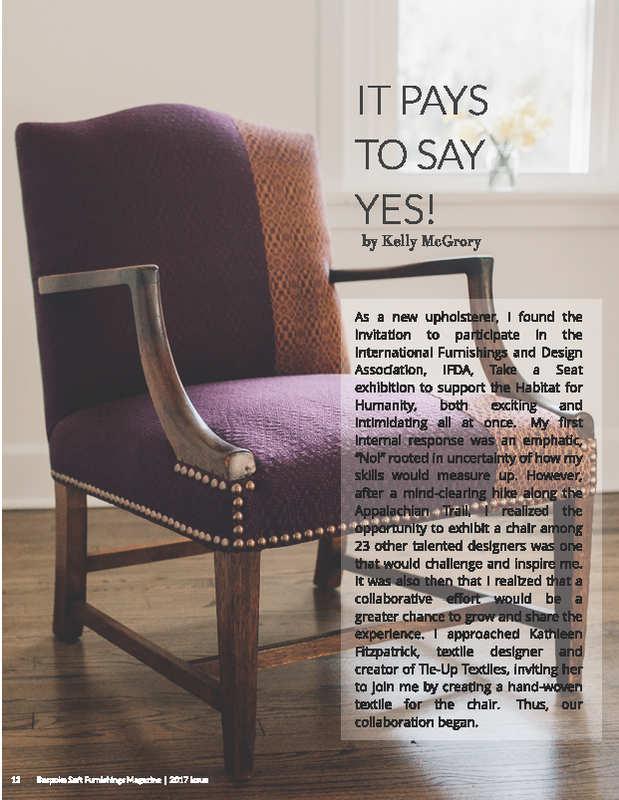 That is what inspired me to write a short piece for Bespoke Soft Furnishings Magazine, titled, 'It Pays to Say Yes'. 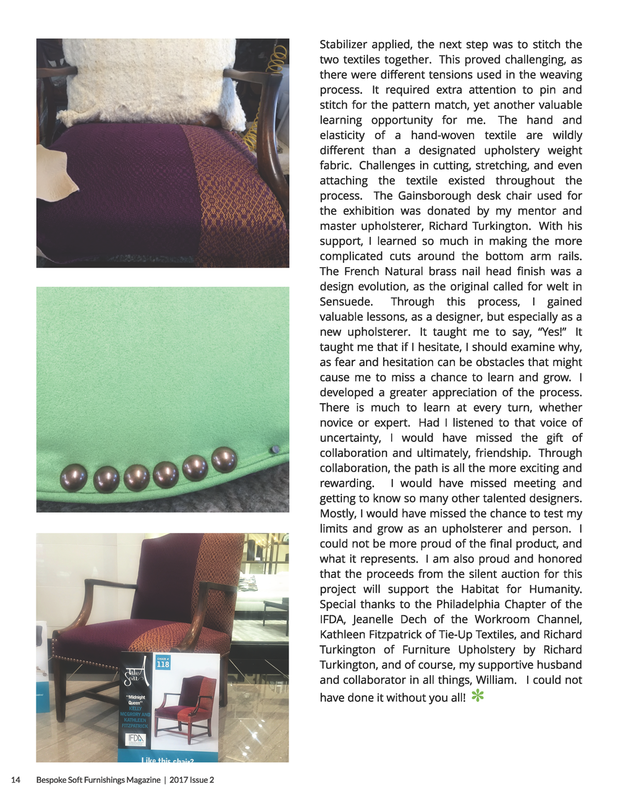 I wrote about the journey of the collaborative project Covered did with Tie-Up-Textiles for the Philadelphia IFDA to benefit the Habitat for Humanity. 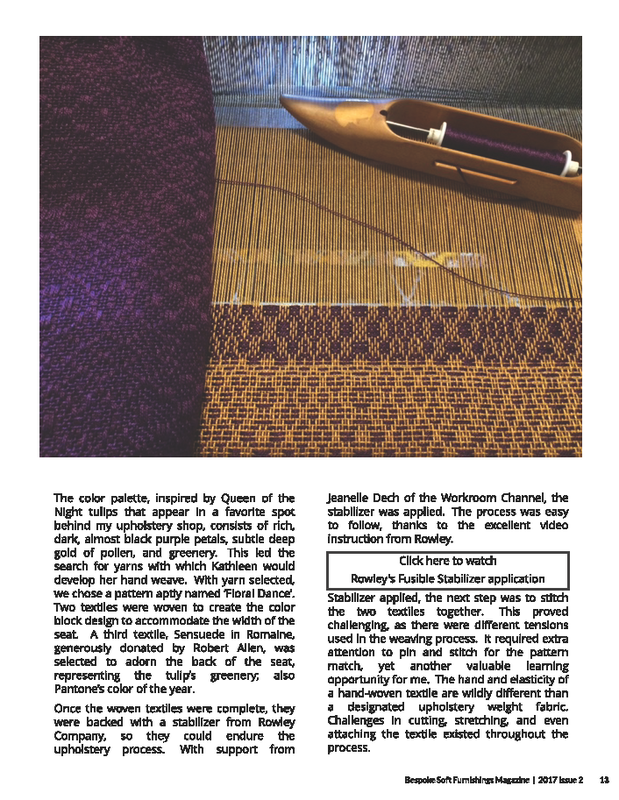 The article was selected to print, and the Midnight Queen was selected to grace the cover! So humbling, yet, affirming and encouraging. So, again, it pays to say 'yes'. Step out of the box. Try something new. Grow. Stretch. Expand. Learn. Try again. Unbox.